So I turn the big 21 on Sunday. They say when you’re 21 you are considered to be an adult. That’s surely just one of those things people say, right? Like “if you eat carrots you’ll be able to see in the dark” and “if you drink a lot of orange juice you’ll turn orange”?Now 18 is the one we Brits look forward to, we can drive, we can drink (NOT together) and it’s the time when we start the next chapter in our lives. So three years later, where did the time go? I was standing holding my giant cocktail and wearing my badge, worrying about whether I got into University what feels like three days ago. Now I’m turning 21, graduating (hopefully) in a few months and am onto starting the next chapter of my life. There’s something so terrifying about this point in your life, University actually does just fly by, no matter how much you didn’t believe it when you started and suddenly it’s time for taxes. The real world is awaiting and my wage slip isn’t pegged to look too good at the moment… Unless a lovely publisher would like to offer me lots of pennies for my first book, I’m afraid my online shopping days are over. I was on a train the other day with my friend and there were no seats, so naturally I suggested sitting on the floor as I didn’t relish standing for an hour. She looked dubious for a second and asked, “really?” and I was like, “Yeah it’s fine, if anyone says anything we just answer “we’re students” and it’s like the ultimate get out of any judgement free card, because I don’t think there’s anything that surprises anyone about students.” And then it hit me. Soon, I’m not going to be able to say that. So it’s all got a bit blue, but shouldn’t this be one of the most exciting weeks of my life? The other day I was on the phone to my Mum and I was doing my usual grunting answers and I had briefly told her that I was just feeling like life was, I think my words were “a bit poo” at the moment. She asked if I was still feeling the same, I think my words this time were “myeh”, (seriously why does she even call me?) and she said something that I think I will scream at myself every time I ever feel low. She was so right, and for most of my life I have done exactly like that. I’ve worked hard to do the things I want to do like go to New York and get into the University I wanted. And with the endless news of terrible things happening in the world on top of the ongoing sufferings of so many people every day, some of which I probably don’t even know about, it makes me want to slap myself. Divorce is not the end of the world and sometimes it can allow for better, happier people. I have some rather great friends. I love marmite. And always will. I could watch Coldplay live every day and not get bored. I love music festivals, mud and all. I am not a ‘funny person’. But I can still make people laugh sometimes. There is a lot happening in the world and we should involve ourselves in doing something for others. You will sometimes let other people down. You should admit it, accept it and move on. There are some things you can never understand and make sense of and you shouldn’t try to. These things are mind bogglers and it hurts to try. 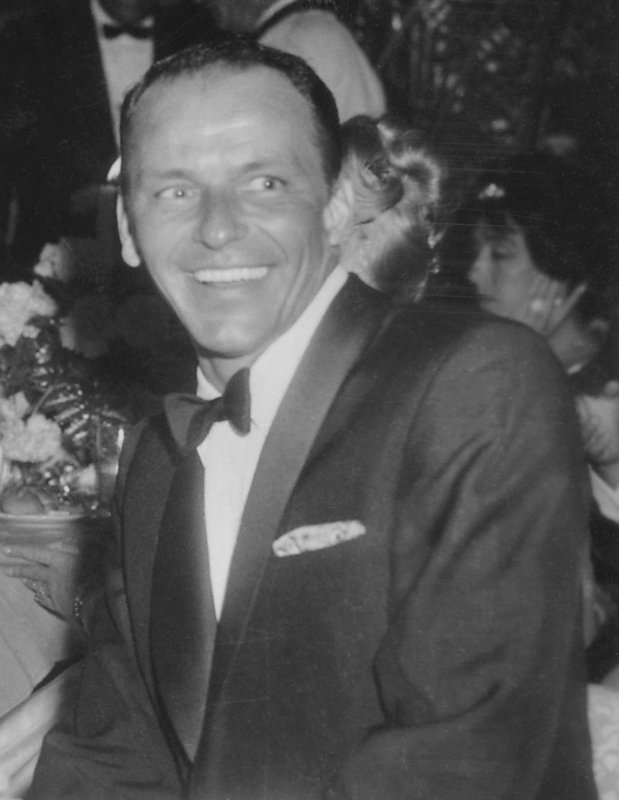 I always feel happy when I listen to Beyoncé or Frank Sinatra. Time is the only true healer. One of the best moments in my life was the moment I saw the New York skyline for the very first time. Everyone has their own heartaches and tough times and we should be sensitive to that. Everyone should strive to wait for someone who loves everything about them. There will always be people who don’t like you, or what you say. I worry about things. Sometimes that’s a good thing, but you have to know when to give yourself a break. To anyone else feeling a little low, you probably have the privilege of being brought into the world to do something more than watch it go by. So go and sing in the shower.